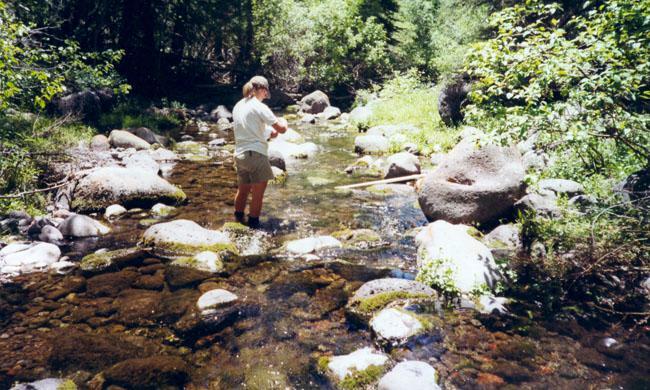 Our primary mission is to facilitate the development and application of scientifically sound methods for monitoring and assessing the condition of aquatic ecosystems. 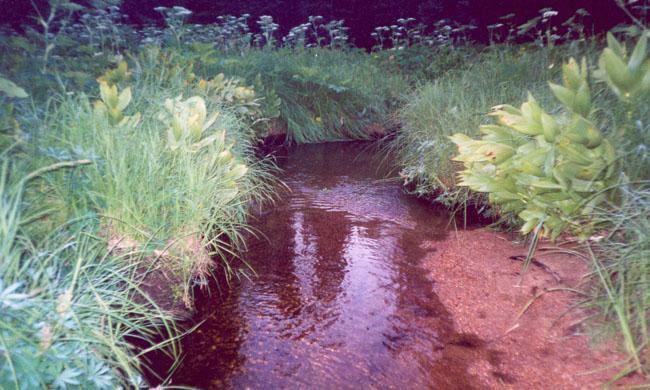 The Center provides three web-based resources to the ecological assessment community. 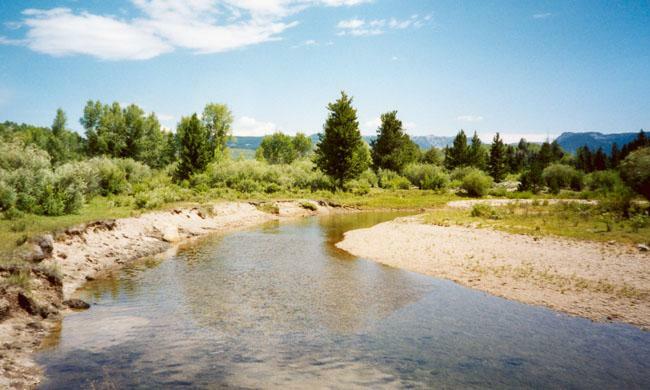 The Bioassessment module provides a brief review of the ecological assessment literature as applied to freshwater ecosystems. 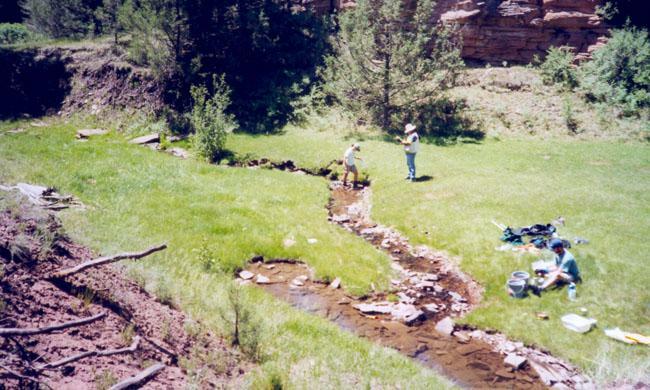 The Predictive Models module describes the theory and application of predictive models as used in ecological assessments (Primer) as well as a summary of how to use existing models build custom models (Using and Building Models). 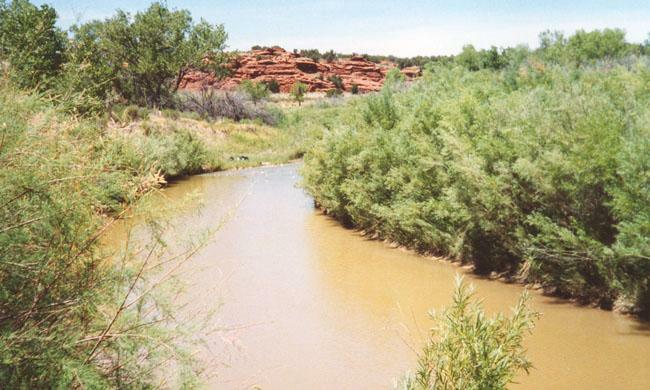 The third component of this module (Predictive Models Software) provides a link to our web-based software that runs predictive models and generates both O/E and Bray-Curtis indices that quantify biotic condition at assessed sites. 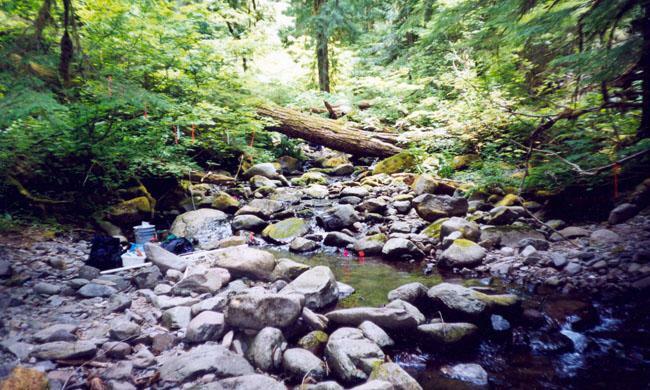 Our Data module provides access to a query tool that allows users to download biological and environmental data associated with thousands of study locations that have been entered into our database. 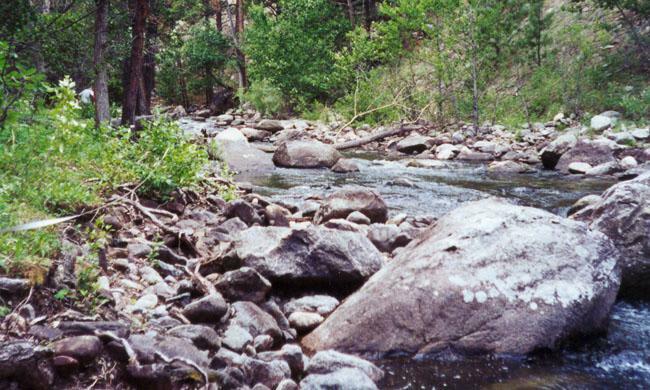 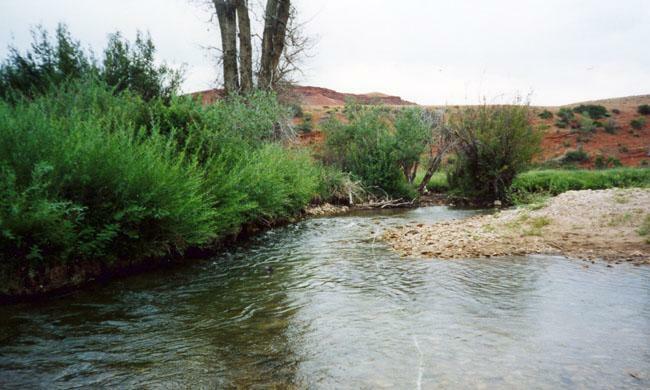 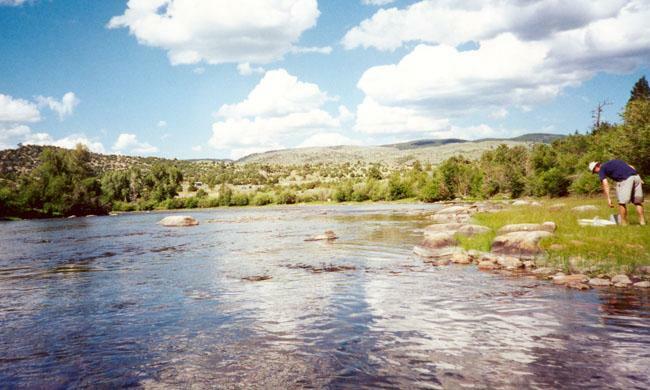 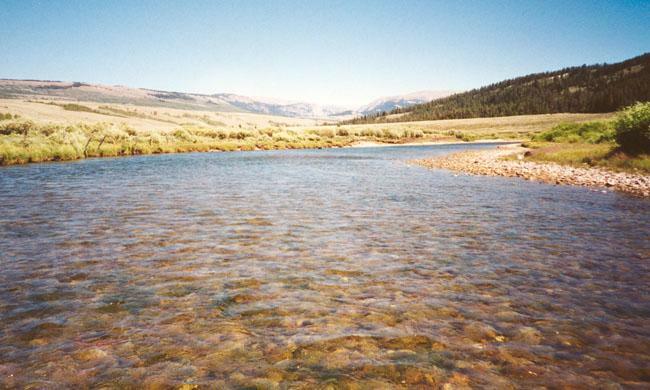 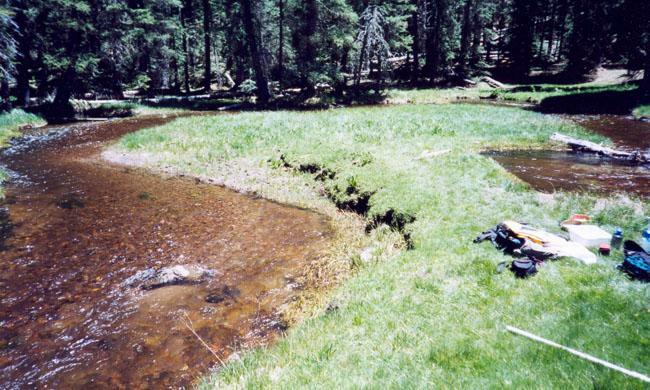 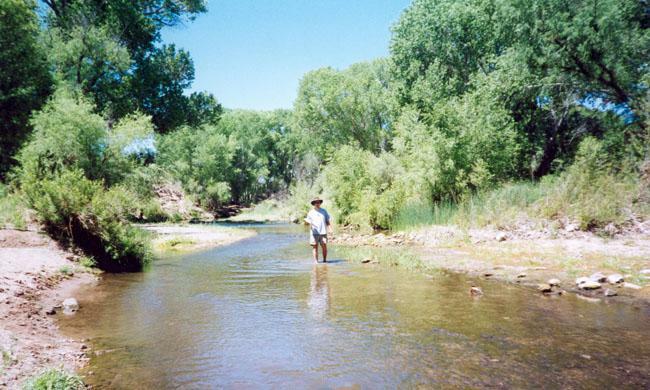 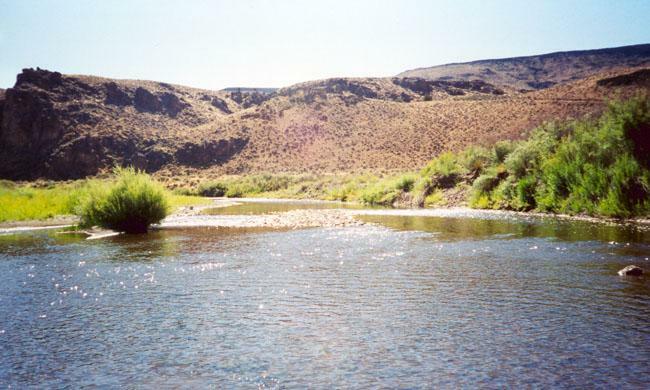 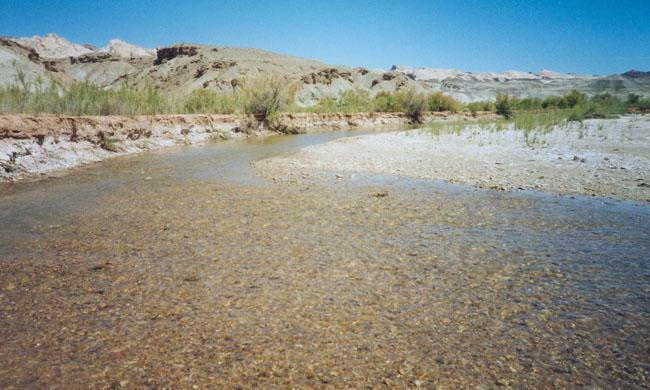 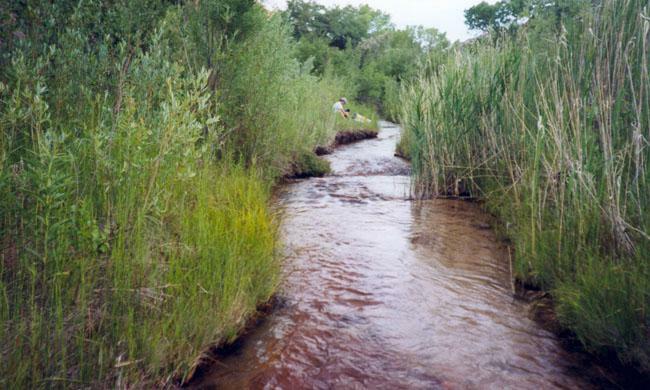 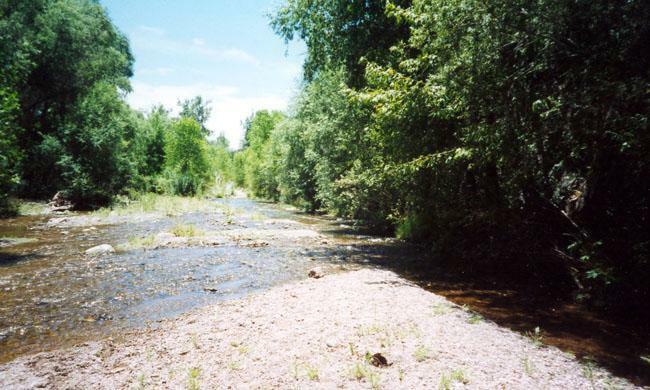 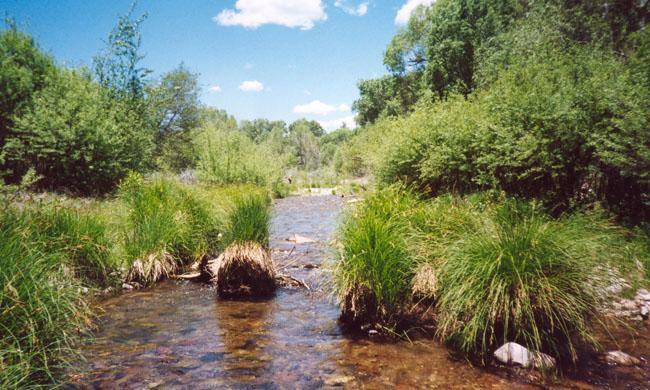 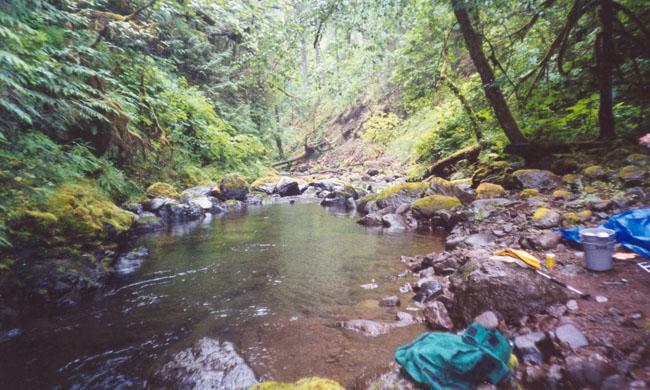 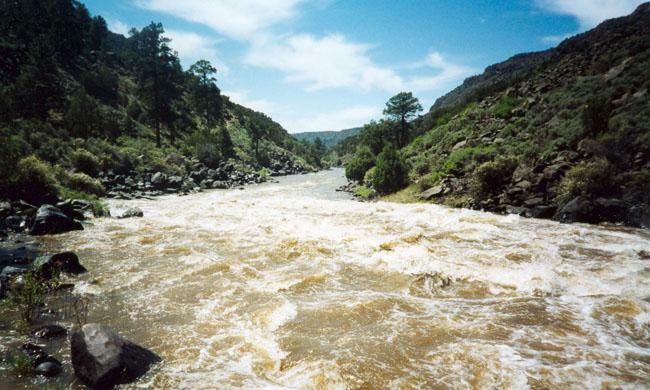 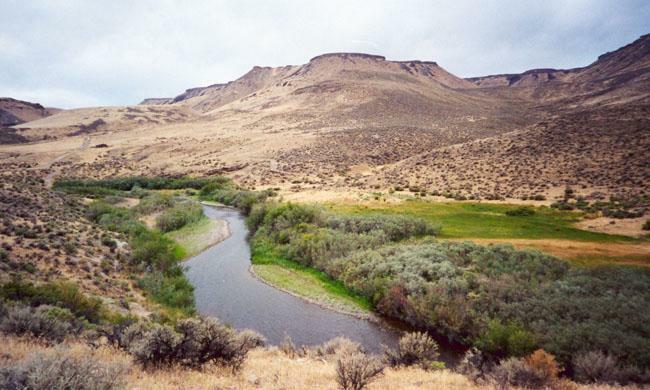 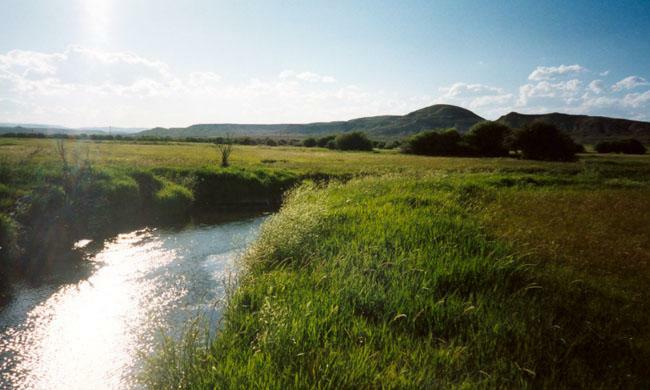 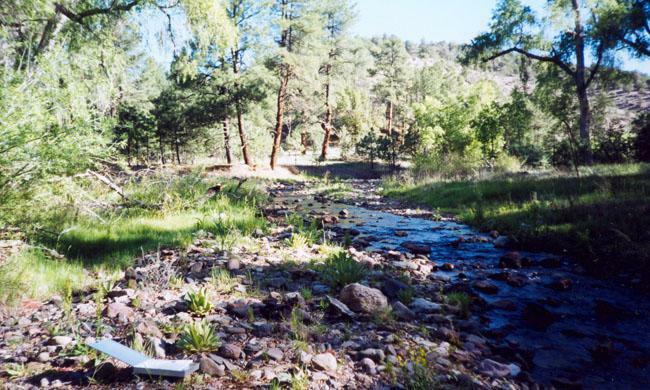 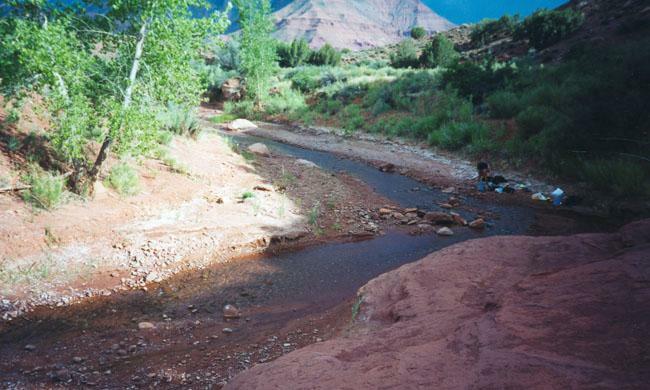 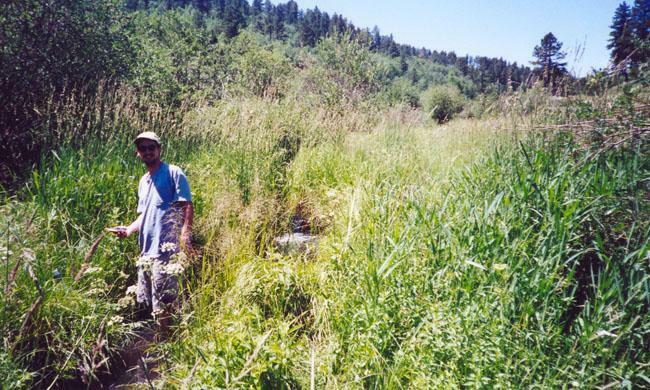 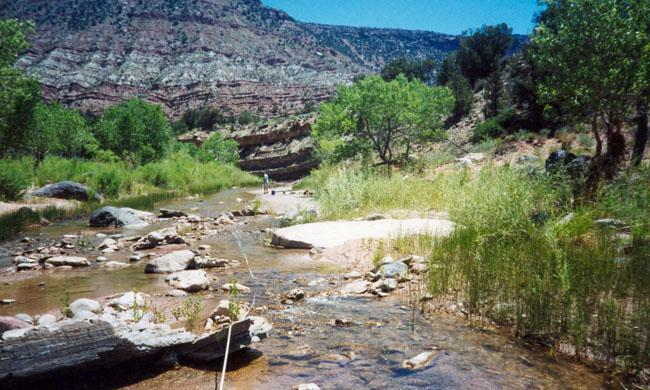 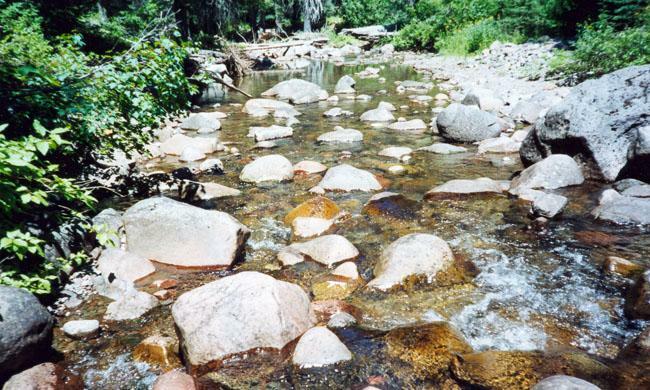 The database includes samples processed by the BML/USU Buglab, NAWQA stream reference site data, data used in the National Wadeable Streams Assessment, PACFISH/INFISH (PIBO) data, and various State data. 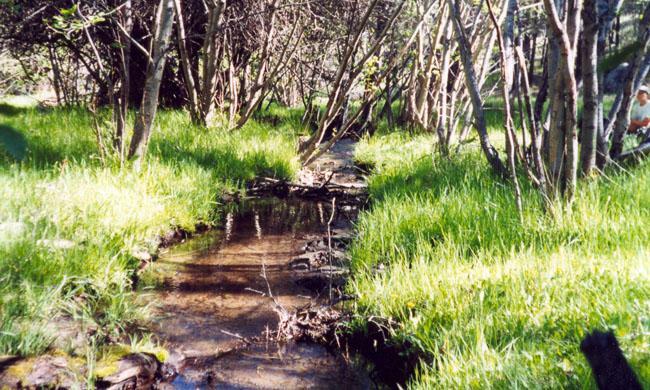 The Center is housed within the College of Natural Resources at Utah State University and staffed by faculty, technicians and students from the Departments of Watershed Sciences and Computer Science. 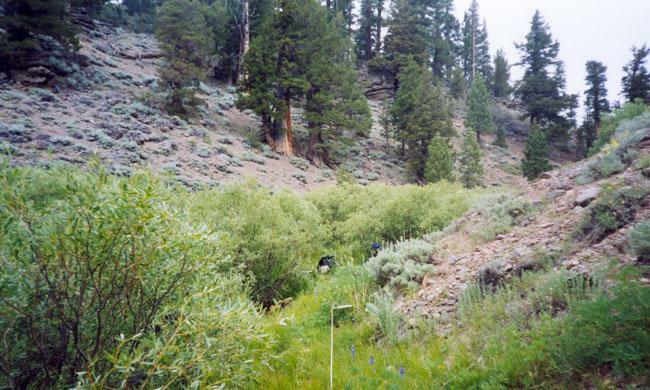 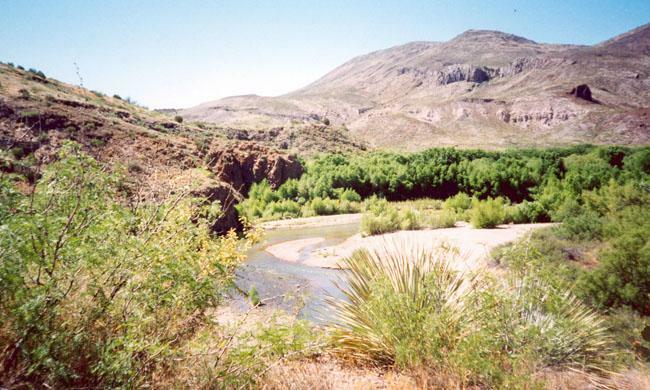 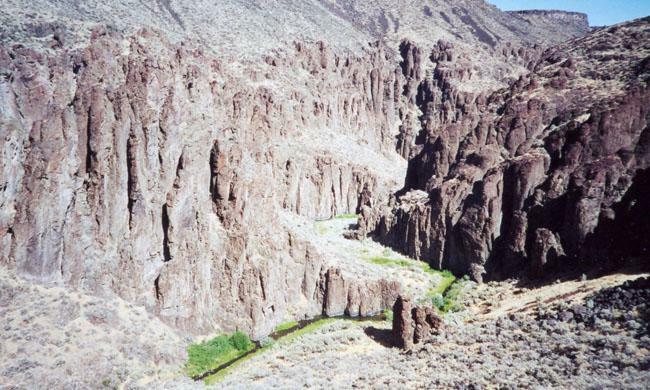 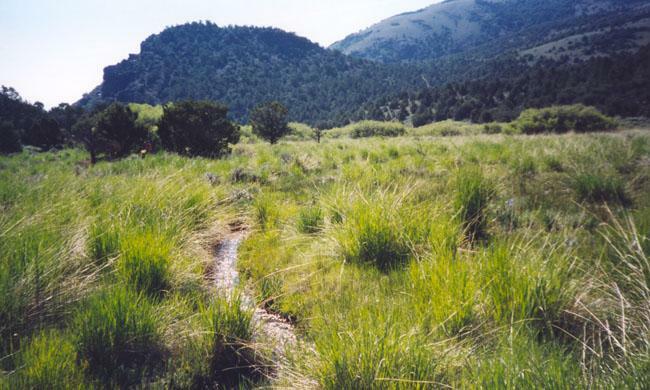 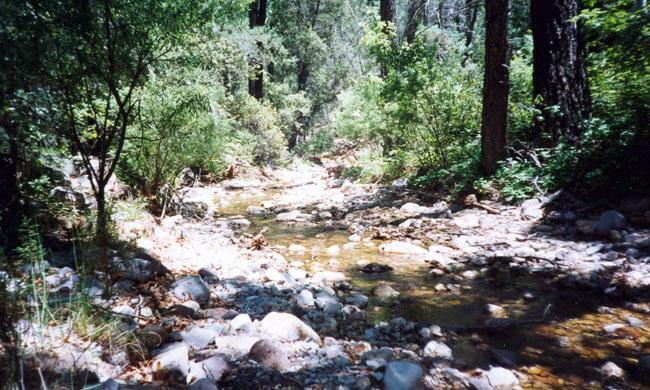 Center partners and collaborators include the United States Environmental Protection Agency, the United States Bureau of Land Management, the United States Forest Service, and the United States Geological Survey. 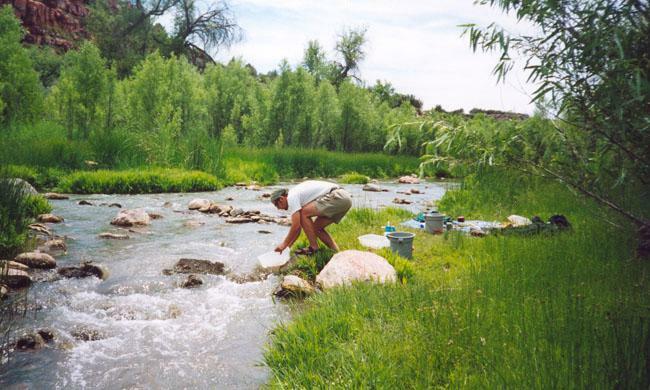 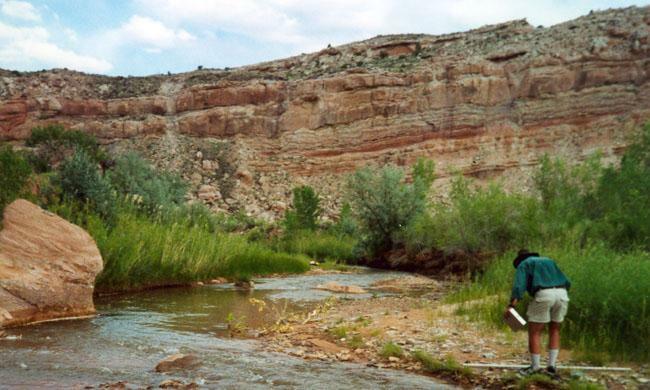 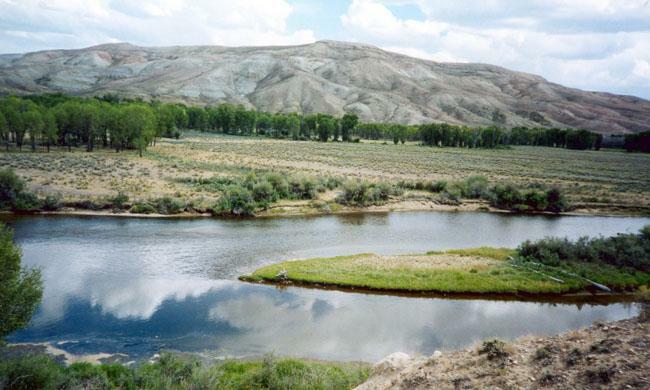 The Center works closely with the BLM/USU National Aquatic Monitoring Center, which conducts taxonomic identification of macroinvertebrate specimens from field samples and provides technical expertise regarding aquatic monitoring to BLM Field Offices and other federal agencies.